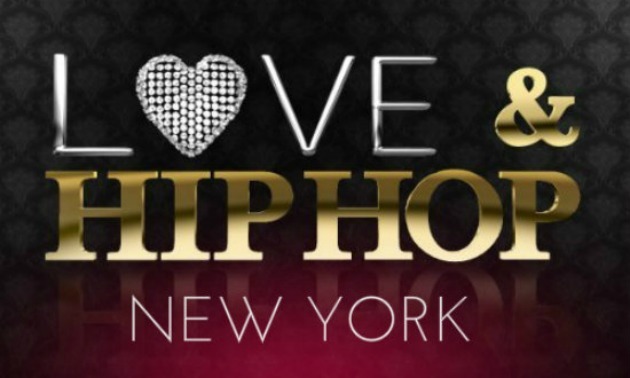 Just in case you missed it, check out Love & Hip Hop Season 3 Ep 2. We're not going to spoil it for you but we will say that Consequence Teeth was a big hit on twitter, then it get's worse when Kylie opens her mouth and it all goes down from there. Gotta love twitter! 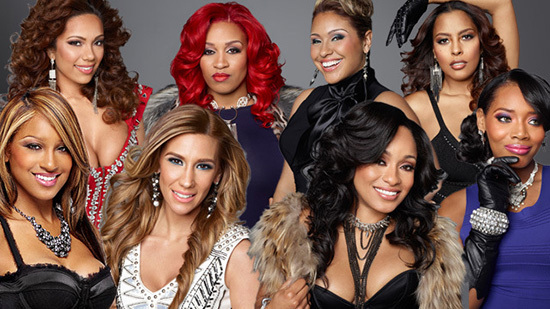 Anyway check out this episode of Love & Hip Hop episode Erica Mena and Rich’s relationship reaches the breaking point when emotions get high over disagreements in the direction of Mena’s career. Will this volatile couple make it last? New faces also enter into the mix this episode with Consequence and Jen making their debut. Consequence is known for his work and subsequent beef with Kanye. But he keeps his baby mama on a short leash and fights with her over money all the time, even about the budget for their son’s 1st birthday party. Is Consequence a Scrooge? Meanwhile, Joe, Tahiry and Raqi continue to beef but Joe has a big secret to reveal.